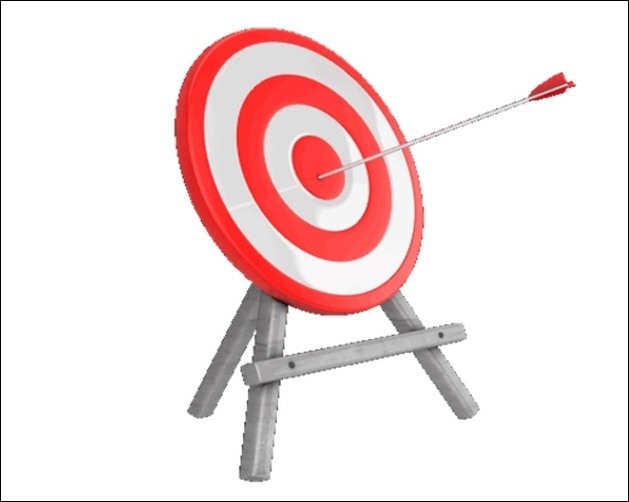 Hitting the target can signify reaching a quarterly goal, winning a sports competition, reaching an academic plan or depicting other forms of achievement. 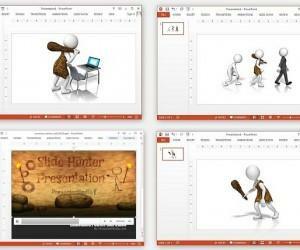 You can use appropriate PowerPoint Templates to present your topic with the help of animations about hitting the target or the bull’s eye. 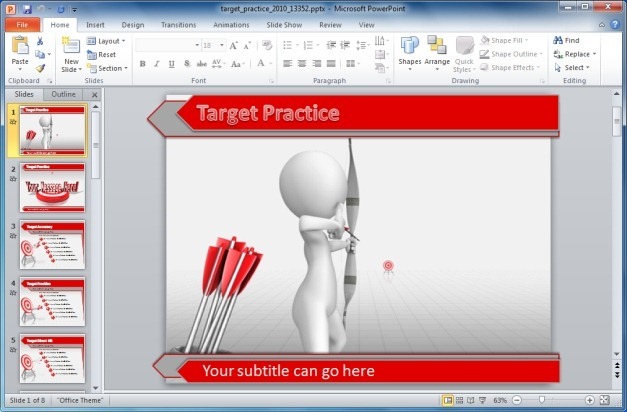 The animated Target Template for PowerPoint offers animated slides for making presentations about topics which may be related to ‘hitting the target’. 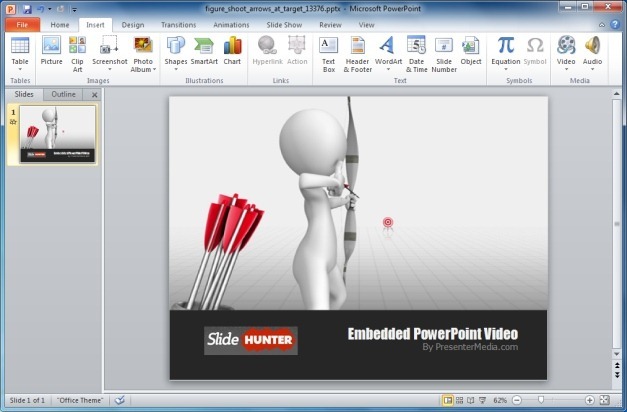 The first slide shows an animation of a stick figure hitting a target with arrows. This is followed by different sample slides with diverse layouts. 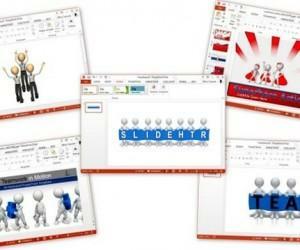 The available layouts are suitable for making single image, static, animated and sequential slides. 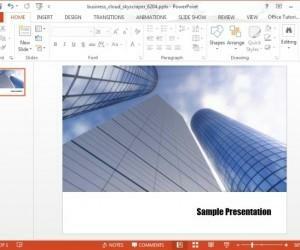 You can not only comprehensively edit the given sample slides but also make good use of the different layouts to craft an impressive presentation in no time. 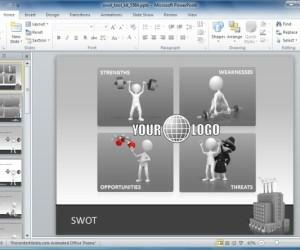 This template is available for both PowerPoint for PC and Mac. This is a standalone video animation from the above template that can be downloaded with custom text from the link given below. 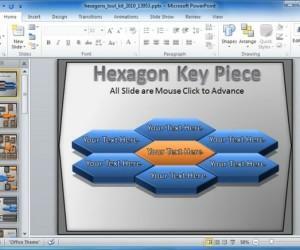 You can download the PowerPoint version of this animation and use it as a presentation slide with custom text and logo. 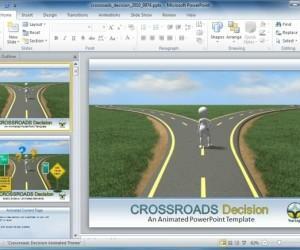 Additionally, you can also download this animation as a standalone video to use it in presentations or other projects. The supported video formats include, Flash (FLV), Apple QuickTime (MOV) and Windows Media Video (WMV). 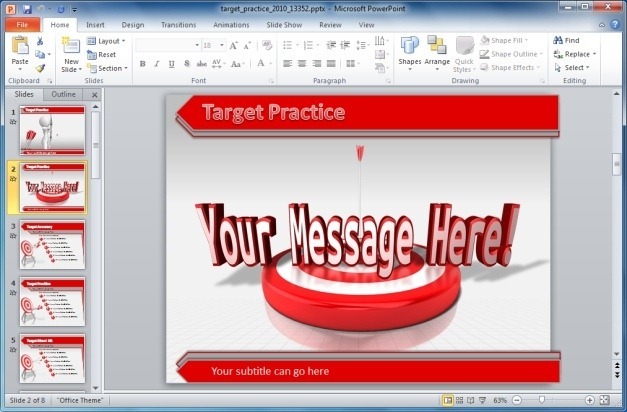 This is a non-looping animated clipart that shows arrows hitting a target. This animated clipart can be downloaded in GIF format or you can also acquire this animation as a video file (FLV or MOV); for use in presentations and other types of projects.